This year marked the 23rd World Travel Awards, with interest across the industry at an all-time high. The prestigious awards celebrate excellence across the global travel and tourism industry, and amongst the most hotly-contested categories are the three ocean cruise categories for each of the seven regions (Europe, the Caribbean, North America, South America, the Indian Ocean, Africa and Central America). This year’s awards marked a huge success for Norwegian Cruise Line, bagging a hat trick of first places for their efforts over the last 12 months, scooping the leading cruise line gong in Europe, the Caribbean and North America. Not far behind was Royal Caribbean, notching titles in Africa and the Indian Ocean. With no leading cruise line award offered in Central America (we’re not sure why, either), the remaining winner was Celebrity Cruises, picking up the trophy for South America. So here’s a run through of all the cruise category winners of the 2016 World Travel Awards. 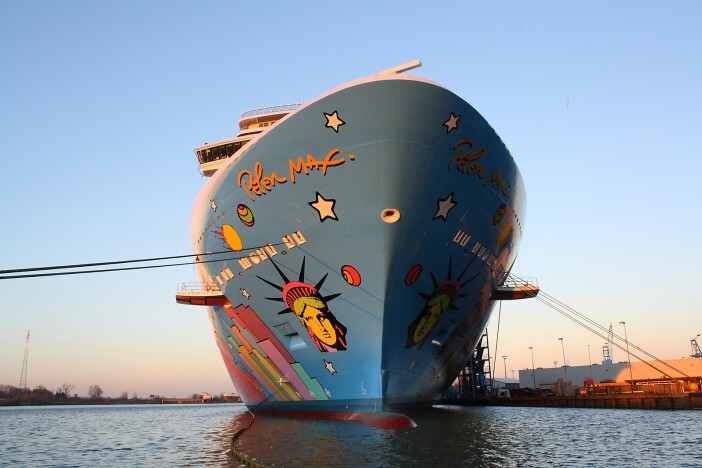 Norwegian Cruise Line are a dominant force in the European section of the World Travel Awards, having scooped the leading cruise line gong every year since 2008. 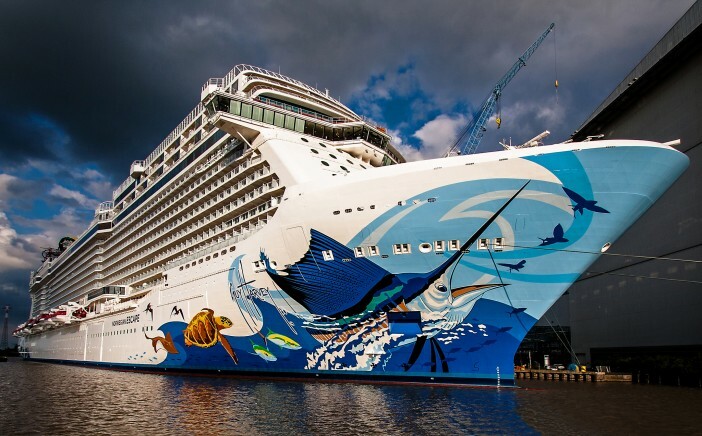 This victory, their ninth on the bounce, comes despite the line sending their newest ship, Norwegian Escape, over to Miami, to complete Caribbean itineraries. Lisbon bagged two victories, claiming best destination and leading cruise port. Norwegian Cruise Line’s dedication to the Caribbean islands has paid off, scooping the leading cruise line in the region. The Norwegian Escape has been warmly received in the beautiful paradise islands of this part of the world. Like Lisbon, the island of Jamaica picked up a clean sweep of location-based cruise victories in the Caribbean. Completing Norwegian’s hat trick is the line’s victory in North America. The cruise line really knows how to market itself to the USA market, going against convention and selecting rapper Pitbull as the Norwegian Escape’s godfather. As the only major cruise line visiting the Galapagos Islands, it is only fair that Celebrity Cruises picked up its sole gong for leading cruise line in South America. The wonderful Celebrity Xpedition ferries guests to these mystical islands, blessed with unique fauna. 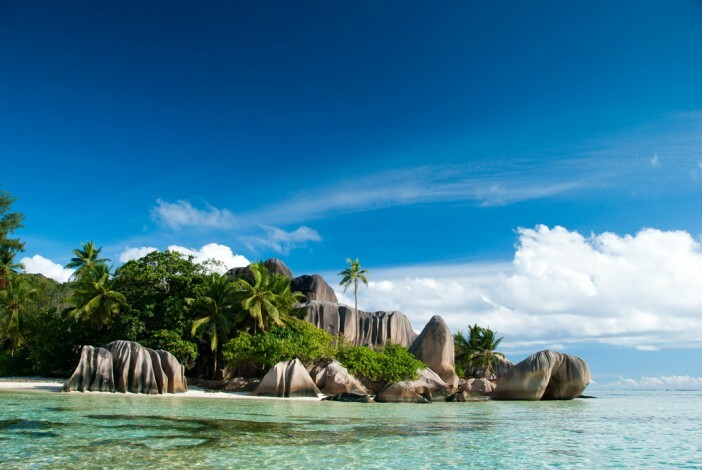 The location of many a paradise cruise, the Indian Ocean is blessed with an unbelievable array of stunning islands. Royal Caribbean picked up the prize for leading cruise line in the Indian Ocean, whilst the beautiful Seychelles received prizes for both leading cruise destination and cruise port. Royal Caribbean’s massive fleet means they’re able to dedicate plenty of sea days whizzing over to Africa, earning them the top gong in this captivating continent. And unsurprisingly, Mombasa picked up the top port award, a great entry point for those hoping to catch a glimpse of the majestic wildlife. Just a gong for leading cruise port in the Mexico & Central America section, deservedly going to Panama Port. For a huge range of cruise deals, travelling all around the world, head over to the Cruise1st UK homepage, or call our dedicated sales team on 0808 274 6777. Norwegian Cruise Line and Royal Caribbean dominate the World Travel Awards 2016, picking up multiple gongs for leading cruise lines.